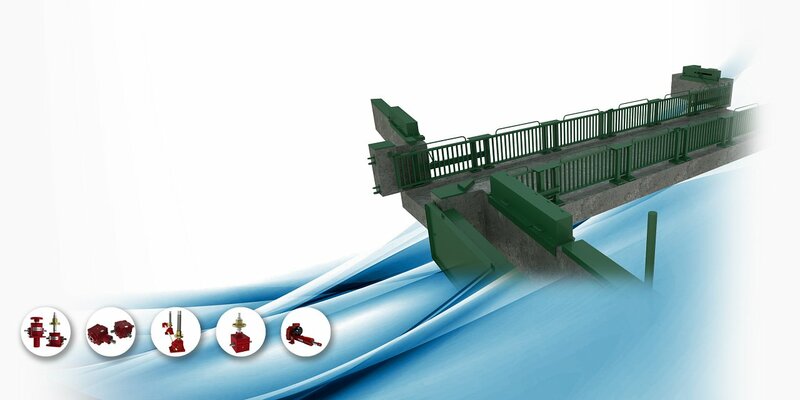 Screw jacks position the lower tracks for better tension control. 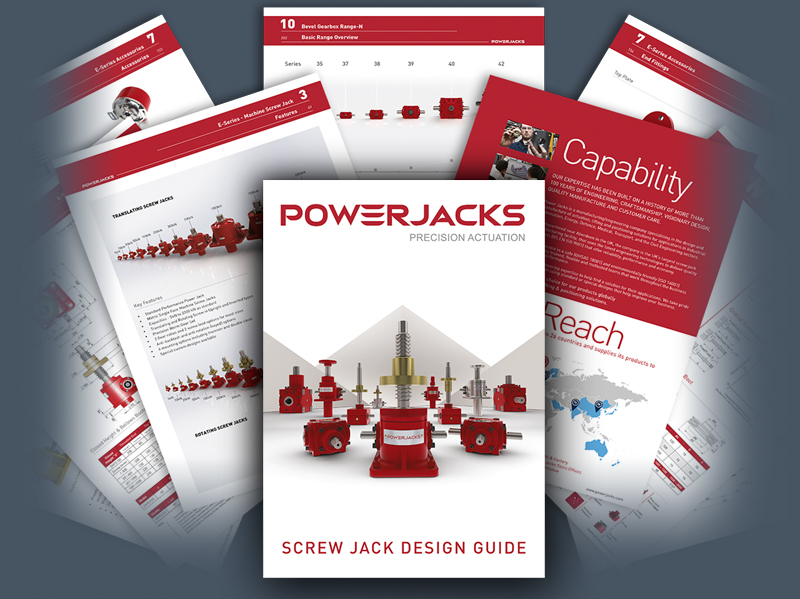 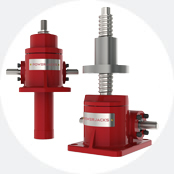 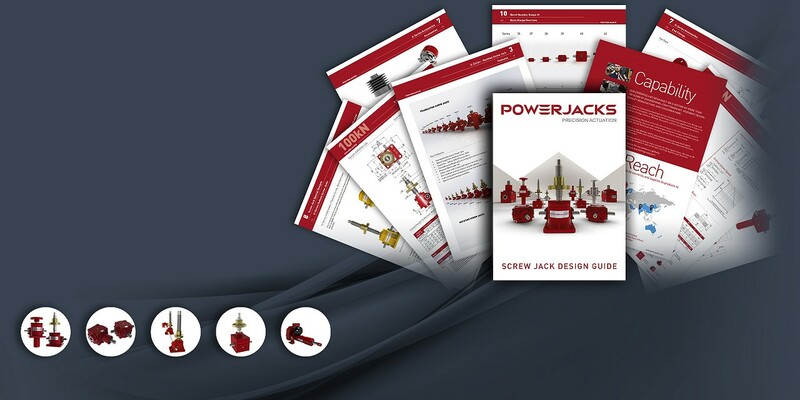 The information you need to know when designing actuation, lifting and positioning systems using screw jacks. 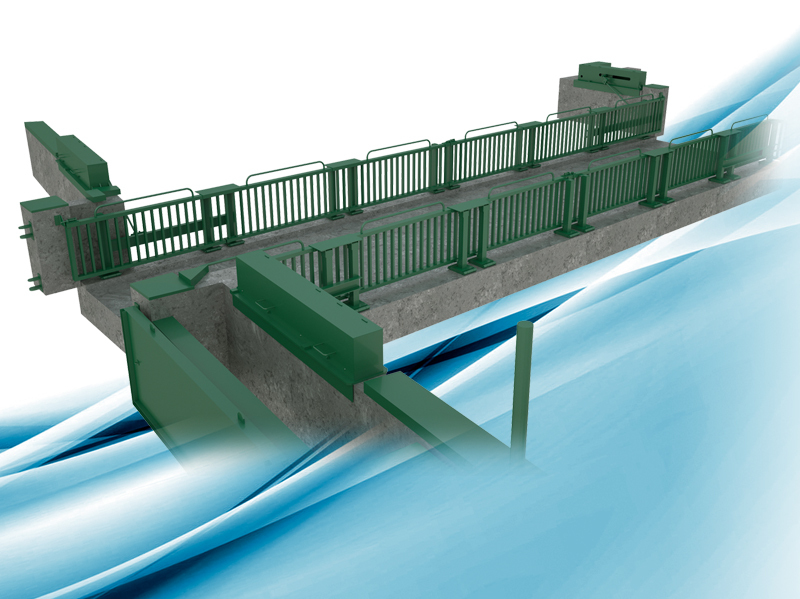 Power Jacks supports flood defence efforts for flood-hit community. 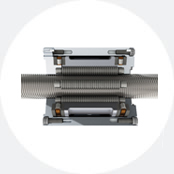 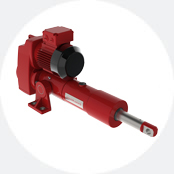 What’s the Benefits of Electro-Mechanical? 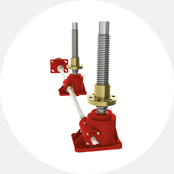 Screw Jacks usually operate in high-load applications. 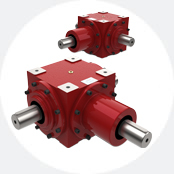 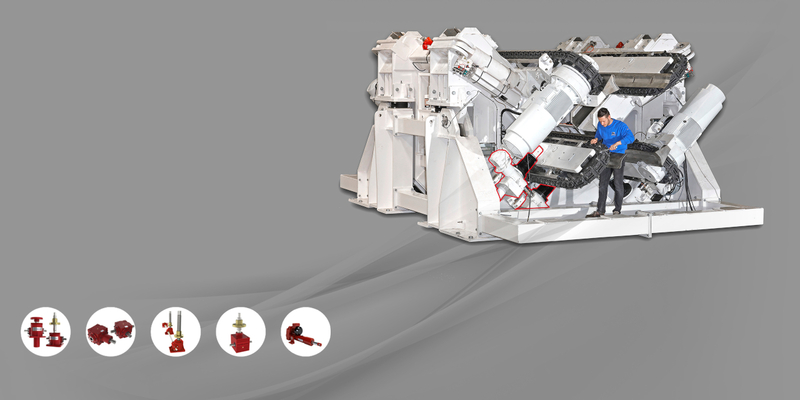 Competing technology tends to be hydraulics; however, hydraulics are less energy efficient. 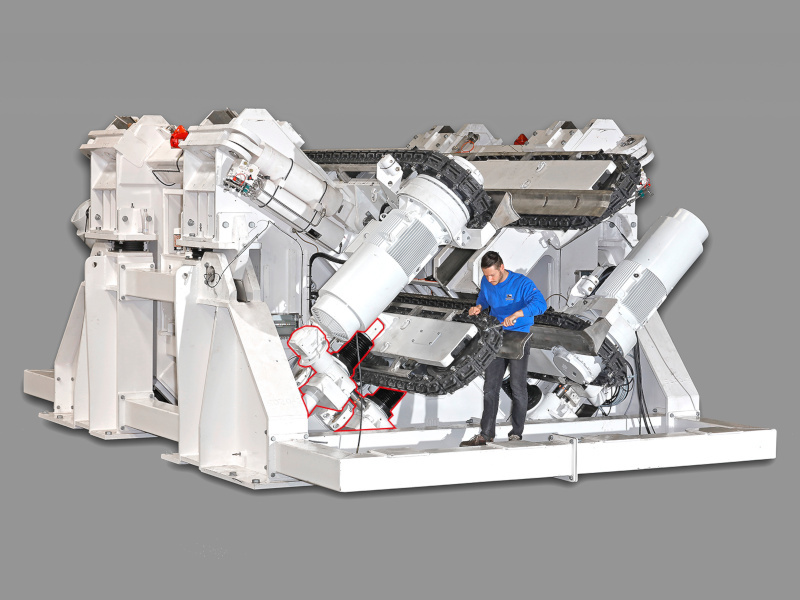 Innovative elevation and azimuth positioning solutions for the Communications industry.